The man. The myth. The legend. Our Dads. Papa, Daddy, Pops, Dad. Whatever you call that very special man in your life, let us help you find the perfect gift to express your love. Whether he is a craft beer aficionado, a grill master, or the life of the party, we have something to put a smile on his face. We can even wrap it all up, ready for gift giving. 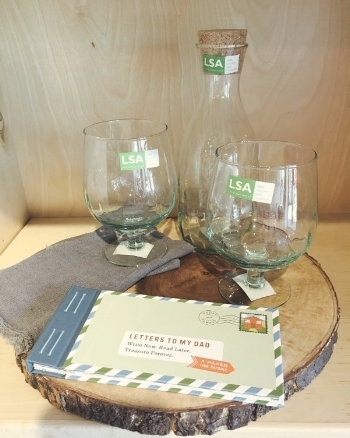 With so many great craft breweries in Winnipeg, why not get Dad the perfect glasses to indulge. Our curators are always looking for the beautiful and unique and this gorgeous punch set definitely fits the bill. A beautiful, tall vessel to be filled with your favourite beverage, a stunning glass ladle along with 4 glasses. 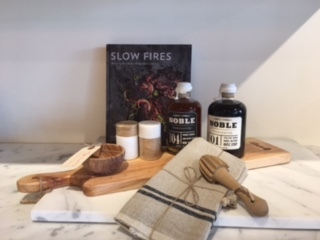 For Father's Day we have great gift ideas!